We are pleased to welcome you to one of our two Oakland offices, conveniently located within 7 walking minutes from each other, close to Lake Merritt.​ ​​If you're looking for quality care with a personal touch, give us a call. 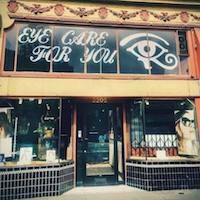 Find optometry news, updates on our stores, and select pictures of frames we carry on our Facebook pages! 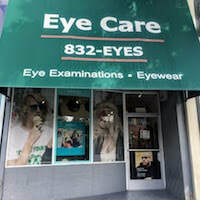 ​Eye Care Optometry and Eye Care For You.